"We are delighted to secure Dalí as our Blacknight Festival Centre this year. 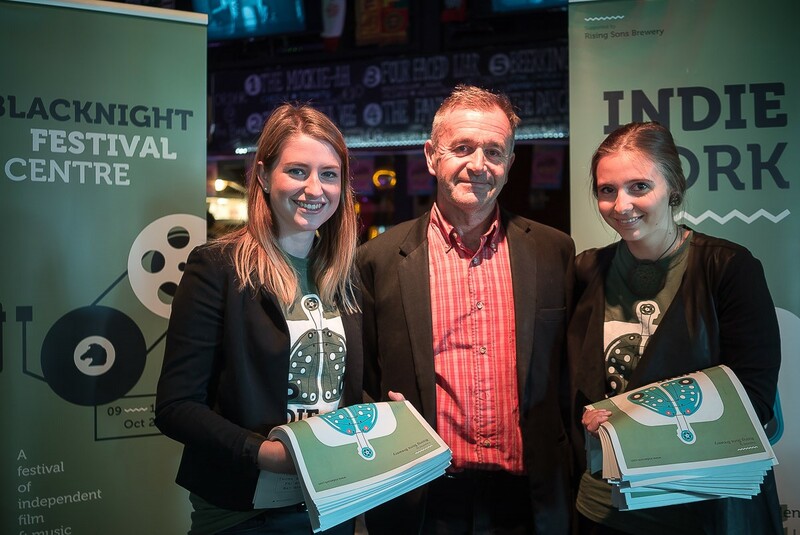 The creative team there will be working closely with us, to bring this amazing venue back into the cinema spotlight certainly - but with a range of gigs, concerts, talks and events that makes a festival worth attending"
"It is wonderful that IndieCork has secured such a great venue, and its cinematic history makes it a perfect place for the Blacknight Festival Centre. 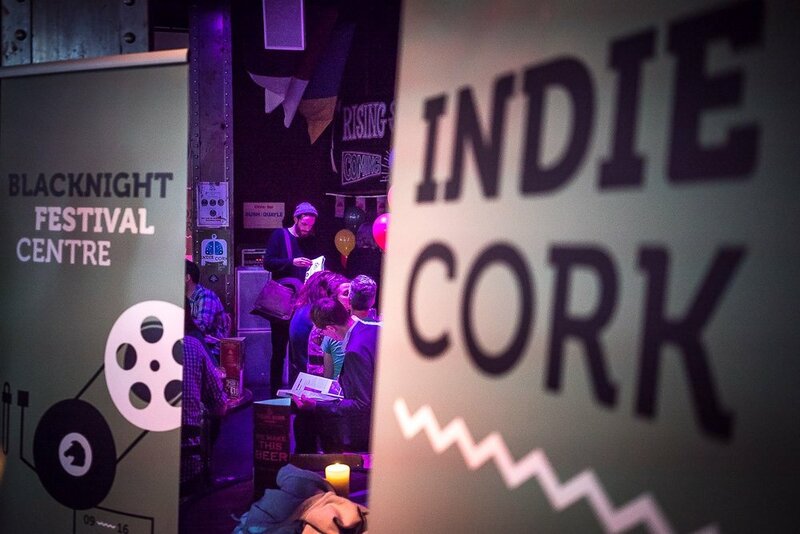 We’re delighted to be sponsors again this year and we’re looking forward to an exciting programme at IndieCork 2018!"